Thanks for your interest in Kupper Bike Rack Mounts, which are one of the most affordable, portable, secure, convenient & quick-to-install bike racking systems in the world. They fit any car, truck or SUV, regardless of country. The Kupper Mount is not only the world's most portable bike rack, but also the most affordable. After a very successful Kickstarter crowdfunding campaign, we realized that there is a huge worldwide, pent-up consumer demand for a portable bike carrier that is super easy to install, but also 50% more affordable than the nearest bike rack competitor. 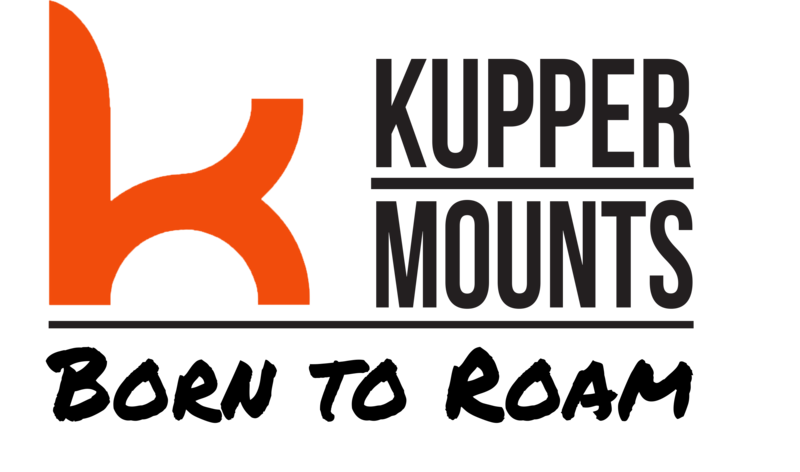 In order to meet the worldwide demand, Kupper Mounts is now signing up bike shops, mass merchants, rental vendors, resellers, distributors and independent sales representatives for every state in U.S. and more than 30 international countries to sell Kupper Mounts to customers on a worldwide basis. Please fill out the form below and select your vendor type from the drop down menu. Kupper Mounts' mission is to have all authorized seller registered before the company launches in early 2019. All business development and country development contracts will be signed on a first come, first served basis. Please sign up as soon as possible for consideration.